It was only two days ago when Warner Bros. released the first teaser trailer for The Dark Knight Rises. Not to be outdone, Sony Pictures also released its first teaser trailer for The Amazing Spider-Man, said to be the first of many films in the refreshed Spider-Man franchise. In case you have been hiding under a rock, Tobey Maguire no longer plays Spider-Man in the new movie. The new web slinger is being played by Andrew Garfield, whom we all became familiar with as Eduardo Saverin in The Social Network movie. The director is also different this time. Sam Raimi, who directed the last three Spider-Man films, begged off from the project so Sony turned to Marc Webb. 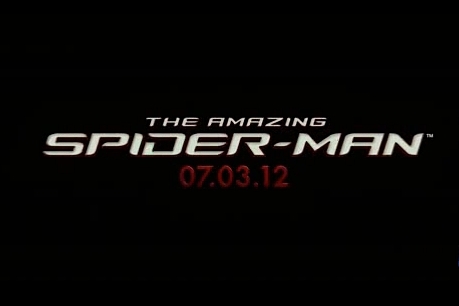 The Amazing Spider-Man is scheduled for release in July 2012. The Origin of Spiderman is quite different. and this is not officially marvel ent.